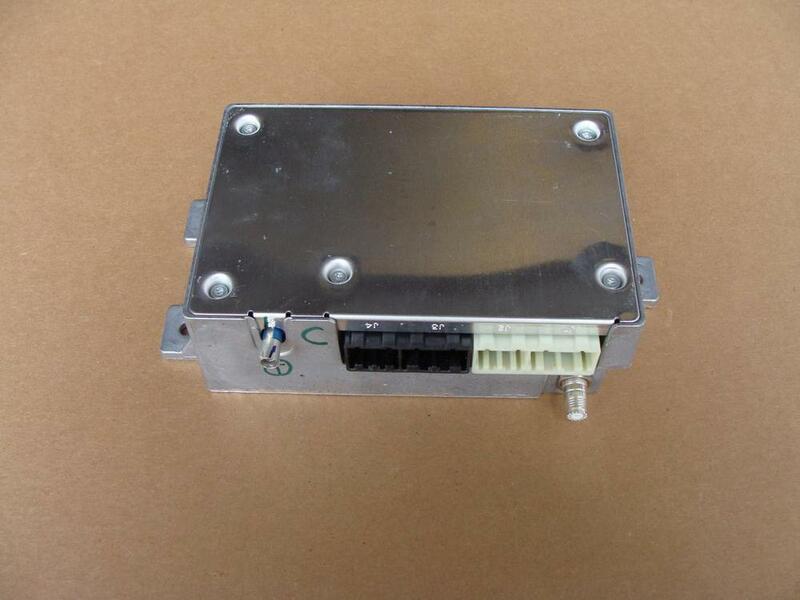 Used Onstar communication module for 2008 Corvettes. This module is part number 25909997. Module is in good working condition. The module number must match the original module for your vehicle, or it will not work for you.